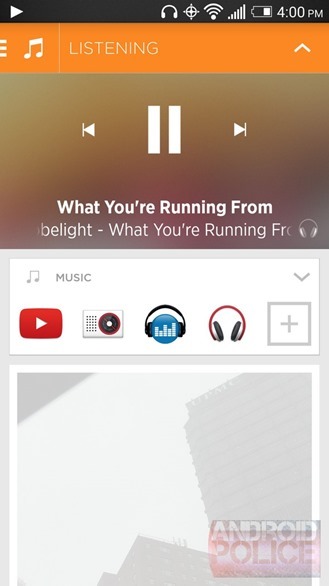 The Listening Space pulls up your music apps and, like other spaces, recommends relevant apps that might catch your interest. Once you start playing music, it can detect additional information such as Wikipedia entries, YouTube videos, tweets, and upcoming concerts. As someone who has used Aviate for months now, this strikes me as the most compelling update yet. 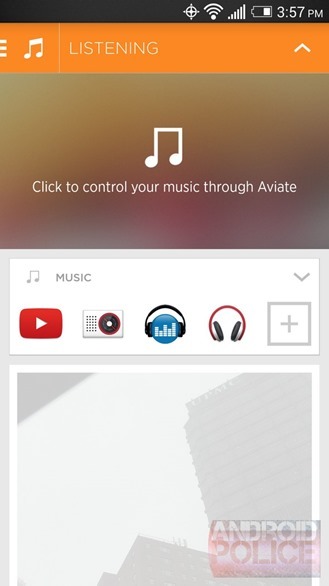 Aviate is still in beta, but you can get in on the action by downloading the app now and using the code MUSIC.